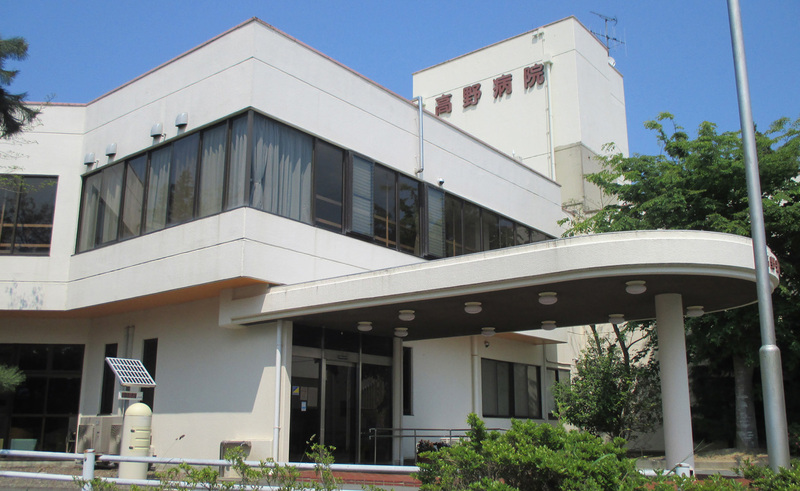 A photo from the website of Takano Hospital shows its building in the town of Hirono, Fukushima Prefecture. A 120-bed hospital in the town of Hirono, Fukushima Prefecture, which has been on the frontline of efforts to restore communities annihilated by the March 2011 quake, tsunami and nuclear calamity, has been thrown into crisis following the unexpected death last week of its aging and sole full-time doctor. 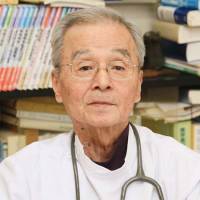 Dr. Hideo Takano, 81-year-old director of the privately run Takano Hospital, died from burns after a fire broke out at his home on the hospital grounds on the night of Dec. 30. The police are investigating the cause of the fire, but it is being treated as an accident. 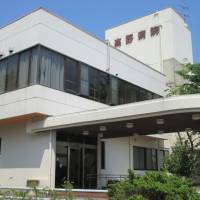 Hirono Mayor Satoshi Endo told The Japan Times on Friday that the town is doing its best to keep the hospital and its 100 inpatients — about 50 bed-ridden elderly patients and 50 people in its psychiatric ward — alive. 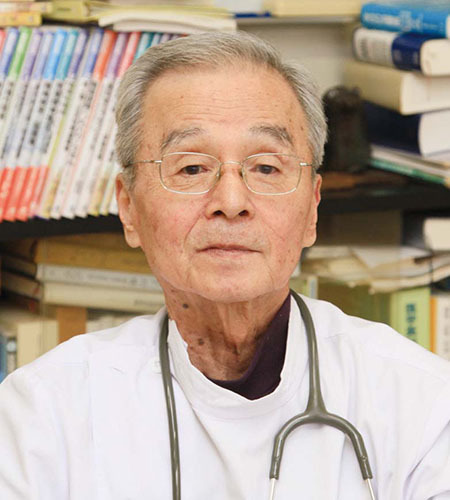 The town plans to pay for the accommodation and transportation costs of volunteer doctors who will fill Takano’s shifts through the end of January. After that, the hospital’s fate is uncertain. Set up in 1980 originally as a psychiatric hospital some 20 km south of the crippled Fukushima No. 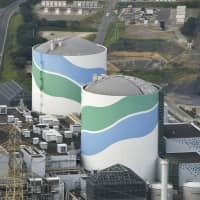 1 nuclear power plant, the facility has played a central role in maintaining the welfare of residents not only in town, but across the Futaba region as the only hospital operating since the nuclear disaster. The crisis prompted many of the town’s residents and even its government to evacuate. Hirono’s evacuation orders were lifted in September 2011 and residents have been slowly making their way back, but the town’s population — currently about 3,000 — remains less than 60 percent of pre-3/11 levels. 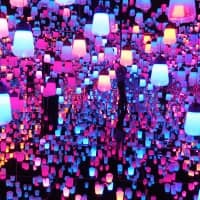 The population is expected to climb back to 4,000 by April, Endo said. In the more than five years since the disaster began, Takano Hospital didn’t close for a single day because the late director decided its frail inpatients could not be evacuated. Because the other five hospitals in the region shut down, Takano Hospital is the only institution providing medical care not only to its residents, but also to 3,500 or so workers residing there for decontamination and decommissioning work related to the core meltdowns. Mayor Endo stressed that the hospital needs to survive as it is part of the town’s basic infrastructure and will be necessary if residents are to return. 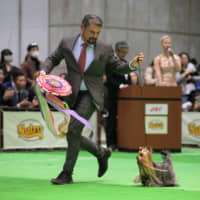 Takano, who was a psychiatrist, had been a “super-human” figure, tirelessly tending to the needs of patients despite his advanced age, said Akihiko Ozaki, a 31-year-old surgeon at Minamisoma Municipal General Hospital some 60 km north. 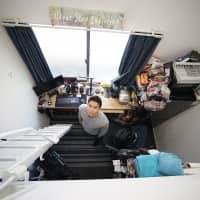 Ozaki is spearheading a drive to save Takano Hospital, and thanks to the efforts of him and others, the hospital has secured about 25 doctors from across the country to work as unpaid volunteers through the end of the month. But the hospital still urgently needs a permanent full-time doctor to fill Takano’s shoes, Ozaki said. 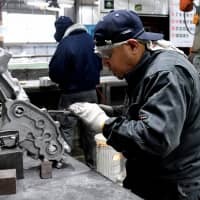 But it will be no easy task to find a replacement, Ozaki said, adding that the hospital was barely afloat under Takano, who worked for little pay and had next to no time off. Mio Takano, his daughter and head manager of the hospital, said the facility has struggled financially since 3/11. She said government officials have long spurned her calls for help on the grounds that taxpayer money cannot be used by a private hospital. Takano said that the quake changed everything and that the hospital’s running costs have surged because it needs to hire more staffers to maintain the same quality of care. Before the quake, many nurses could ask parents or in-laws to take care of their children, she explained. But the disaster forced many families to separate and workers with children can no longer rely on elderly family members, she said, noting that the hospital thus needs to hire more people to work night and weekend shifts. “Such lifestyle changes have meant it is more costly to keep the same level of care,” she said. Takano added that, nearly six years on, the nuclear disaster is far from over.